Project: CD of choral music dedicated to Our Lady of Fatima. Smooth Stone Foundation, a non-profit corporation dedicated to promoting Catholic culture, is working on a project in which your readers may be interested. In honor of the 100th anniversary of Our Lady of Fatima, we are commissioning a CD of choral music dedicated to Our Lady of Fatima. The music will be performed by professional choir singers conducted by Dr. Tim McDonnell, a professor of Sacred Music at Catholic University of America. 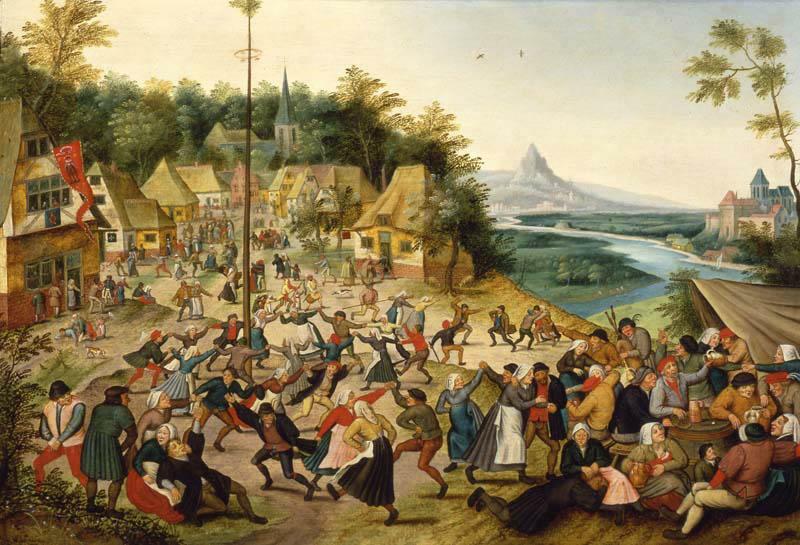 The music will be traditional Catholic music drawn largely from Portugal. We hope to have the music recorded and CDs produced by May 13th, the 100th anniversary of the first appearance of the Blessed Virgin at Fatima. Here is the project page. 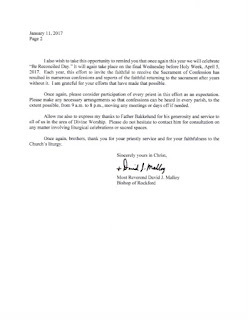 Ecclesia Dei confirms Fellay: "Full communion with SSPX is near." "We are working at this moment in the completion of some aspects of the canonical frame, which will be the Personal Prelature." 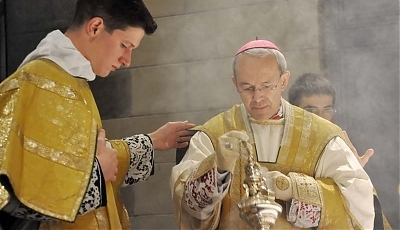 Archbishop Guido Pozzo, Secretary of the Ecclesia Dei commission, charged with dialogue with the Society of Saint Pius X, confirms [SSPX Superior-General Fellay's words] to Vatican Insider that the stage of full communion with the Lefebvrians is near. The accomplishment of the agreement is now in plain sight, even if some time is still needed. In his inaugural speech, Donald Trump made reference a number of times to God and the Bible (on which he was sworn in as President). Christian inspiration is emblematic of American popular tradition, and Trump – who usually touches on very concrete subjects in his speeches, such as the everyday lives of people – on this solemn occasion, chose to tune in with the deep religious sense of the American people. This is a political sign of opposition to the strongly secular ideology of the “liberal” establishment, which in recent years has ruled, and which - in that speech - has been brutally evicted from the “palace” with the slogan: let’s give the power back to the people. 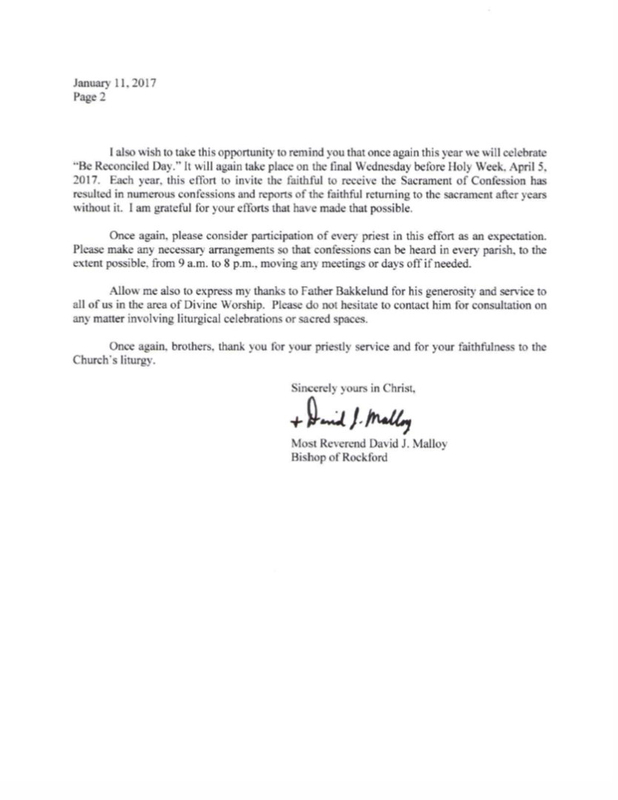 SSPX Superior-General Fellay: "An agreement is possible without further wait." The following letter we are publishing constitutes the latest slap in the face to the Order of Malta; it is an offence to its constitution, history and dignity. 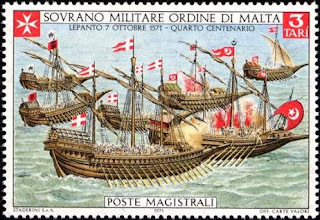 All scholars of the law agree in attributing the Order of Malta’s complete independence from the Holy See as far as its internal governance is concerned. 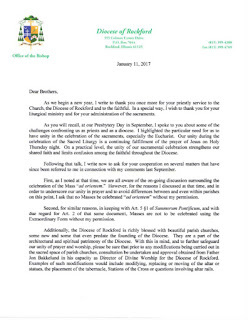 The Holy See cannot interfere in the administrative affairs of the Order, but only intervenes in what regards the religious life of its professed Knights. • attributes to himself the power to render null and valid, all of the Grand Master’s and the Sovereign Council’s acts carried out after December 6 2016, re-integrating therefore Albrecht von Boeselager and dismissing the new Grand Chancellor Fra John Critien. The position that each of the components of the Supreme Council will take on January 28 is to be made public. If they accept the diktat without a murmur, they will go down in history for having surrendered completely; if, with due respect toward the Vicar of Christ, they resist, they will show to the world that their Catholic and chivalrous spirit is still alive and is able to oppose the unjust exercise of power. Money Money Money! This explains Malta! 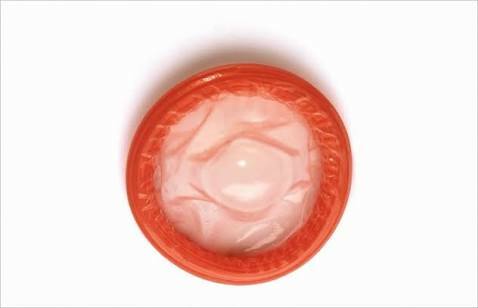 Exactly one week before (Dec. 15, 2016) the naming of the illegitimate commission (Dec. 22, 2016) created by the Pope in the Vatican Secretariat of State to "investigate" the dismissal of the Condom-Chancellor Von Boeselager, his brother had been named by the same Pope member of the Board of Superintendents of the Vatican Bank (the IOR, that carries the Vatican monies). 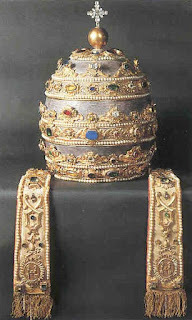 In his op-ed on the Holy See's intervention in the affairs of the Order of Malta here at Rorate, Prof. de Mattei states that the Holy Father “knew he hadn’t any legal title to intervene in the internal affairs of a sovereign Order,” and our editor, New Catholic, stated that the Holy See’s intervention was “absolutely contrary to the Constitutional Charter of the Sovereign Order.” Certain persons, however, have noted that the Holy See has claimed the right to depose sovereign rulers in the past, and therefore a certain amount of explanation and defense of our position is in order. The details of the naked and unconstitutional (absolutely contrary to the Constitutional Charter of the Sovereign Order) intervention of the Holy See in another Sovereign Entity (the Sovereign Order of Malta), revealed this evening by Edward Pentin, are nothing short of astonishing. 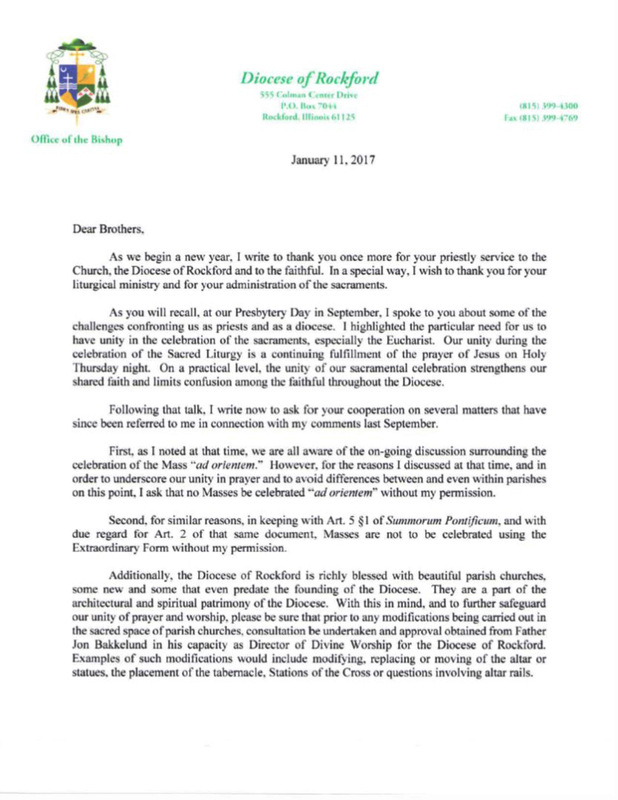 The Pope summoned Fra’ Festing to the Vatican on Jan. 24 on the strict instruction not to let anyone know about the audience — a modus operandi that has been used frequently during this pontificate, the Register has learned. During the meeting, Francis asked Fra’ Festing to resign immediately, to which the Grand Master agreed. The Pope then ordered him to write his resignation letter on the spot, according to informed sources. The Pope and the Order of Malta: a Pyrrhic Victory*? The resignation of Fra Matthew Festing, Grand Master of the Order of Malta, imposed on him by Francis on January 23rd, risks being a Pyrrhic victory for the Pope. March for Life, Solemn High Mass in D.C.
Toward the end of the march, at 3 p.m., there will be a Solemn High Mass at Saint Mary, Mother of God church at 5th and H streets, NW. This will be the 5th annual Nellie Gray Mass, sponsored by the Paulus Institute, for the repose of the soul of the Saint Mary's parishioner who founded the March for Life. The Gospel, from the 2015 Nellie Gray Mass. Father Scalia, subdeacon here, will be the 2017 celebrant. “The Pope asked him to resign and he agreed,” the spokesperson said, adding that the next step was a formality in which the group's Sovereign Council would approve the highly unusual resignation. Normally grand masters serve for life. The Order will now be run by its number two, or Grand Commander, until a new head is elected. The Order of Malta and the Vatican clashed last month when Fra’ Festing dismissed Grand Chancellor Albrecht Freiherr von Boeselager, the Order’s third most senior leader. Boeselager was asked to resign and when he twice refused, was dismissed on grounds of insubordination. Boeselager protested the charges, and argued against the manner of his dismissal. He appealed to the Pope who appointed a five-member commission to look into the unusual circumstances of his sacking. Fra’ Festing refused to cooperate, saying the commission was interfering in the Order’s sovereignty and right to govern its internal affairs. Also behind the dispute were allegations of an ambitious German association vying for control of the Order, accusations that the Grand Master was being overly authoritarian, and conflicts of interest among members of the Holy See commission. Three members of the commission along with Boeselager have also been involved in a $118 million donation held in a trust in Switzerland. Despite documentation proving the contrary, the trust denied any connection with the Order. We can honestly say that this is the end of the Order as a special Sovereign entity -- it has become, in actual practice, an order like any other. 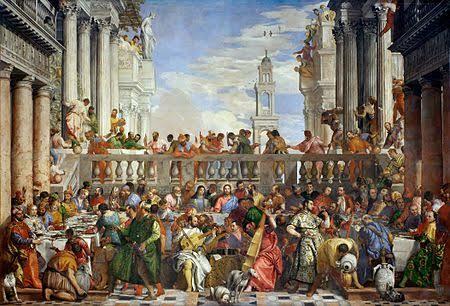 NOTE that, as a sovereign entity, there is no provision whatsoever, and no possibility, for a Papal Delegate -- the foundational documents of the Sovereign Order allow for the interim government of the Grand Commander until the election of a new Grand Master. What has happened is a coup d'état. What was the threat that made Grand Master Festing fold so thoroughly? We don't know -- but he should speak up. Dictionary of Contemporary Theology: "Bergoglianism"
A spiritual disease of Argentinian origin first found in the early twenty-first century and thought to be the result of a localization and intensification of various strains of mid-late twenty-century modernism. Initial symptoms include institutional and ritual iconoclasm, incomprehension of the nature, duties and limits of one’s office, irresponsible utterances in public, incessant nepotism and a propensity gratuitously to insult one’s collaborators, officials and clergy. Father Luis Alberto Uribe Medina is the victim of this startling act by his bishop, Rigoberto Corredor. "Song for Pope Francis composed and performed by Emily Clarke ahead of the 2018 Papal Visit to Ireland." In World War II, Malta was described as the 'unsinkable aircraft carrier'. Well, it has sunk now. The Bishops of Malta (both of them) have stated that anyone in an irregular union who feels 'at peace with God' should not be excluded from Holy Communion or from Sacramental Absolution: at least, that's what they seem to say. Readers can judge for themselves. 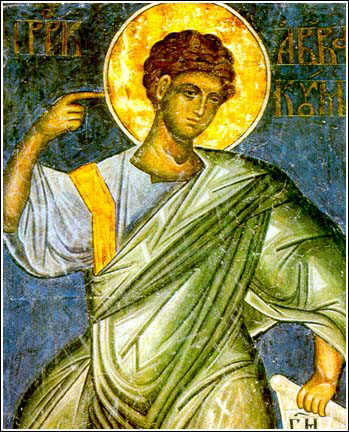 If, as a result of the process of discernment, undertaken with “humility, discretion and love for the Church and her teaching, in a sincere search for God’s will and a desire to make a more perfect response to it” (AL 300), a separated or divorced person who is living in a new relationship manages, with an informed and enlightened conscience, to acknowledge and believe that he or she are at peace with God, he or she cannot be precluded from participating in the sacraments of Reconciliation and the Eucharist (see AL, notes 336 and 351). there are complex situations where the choice of living “as brothers and sisters” becomes humanly impossible and give rise to greater harm (see AL, note 329). I wonder what would happen of a priest decided that an adulterer had not undertaken a process of discernment with the requisite humility? If he'd had humility, but not 'love for the Church'? Or maybe that his 'search for God's will' was not, as required, 'sincere'? Would Archbishop Scicluna congratulate such a priest for his pastoral sensitivity? In Judaea, the holy prophets Habacuc and Michaeas, whose bodies were found by divine revelation in the days of Theodosius the Elder. St. Augustine: "All Catholics know: Divorce is of the devil!" Vote in our new Poll: What is the true goal of Francis' 2018 "Youth and Vocation" Synod? The Vatican today released the Pope's letter to "young people" on the 2018 Synod's preparatory document. 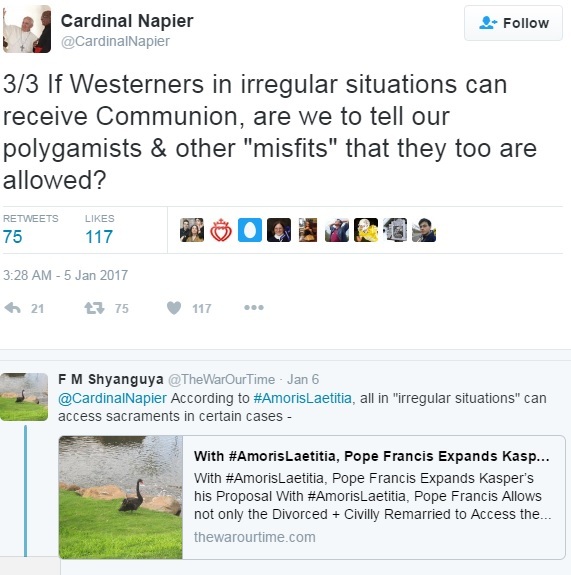 We make use of this occasion to ask you what the Pope and his courtly entourage are planning to use the Synod for: If two Synods for "Family" can be used to promote adultery and attack the indissolubility of marriage, what on earth can one expect from a Synod on "Young People, the Faith, and Vocational Discernment"? Francis' "Family" Synod was used to impose Communion for "divorced-remarried." What is true goal of Youth & "Vocational Discernment" Synod? 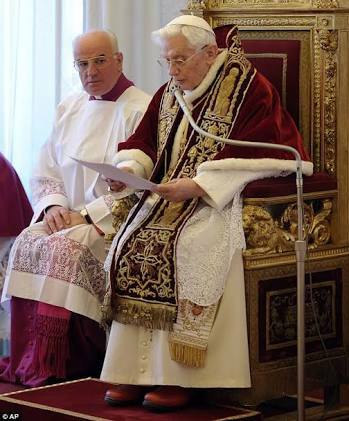 There are those who fear that after the demolition of “Liturgiam Authenticam,” the next objective, of this or another commission, will be the correction of “Summorum Pontificum,” the document with which Benedict XVI liberalized the celebration of the Mass in the ancient rite. The time to agitate is now: Traditionalists around the world must make clear the motu proprio Summorum Pontificum (which was not an act of "mercy," but a mere recognition of justice and logic) cannot be touched. This is the first year that the feast of the Holy Family is being celebrated in the context and shadow of Pope Francis’ Apostolic Exhortation, Amoris Laetitia, the Joy of Love. The Feast of the Holy Family was added to the Church’s calendar in the first decade of the twentieth century. To contemplate the Holy Family of Jesus, Mary and Joseph is indeed a good thing to do within the celebration of the Christmas season. The bond of love that existed within this totally unique family is an example for every family to emulate. But, as I have preached about many times, to hold up the Holy Family as a model for the what we can call normal family, is not an easy thing to do. 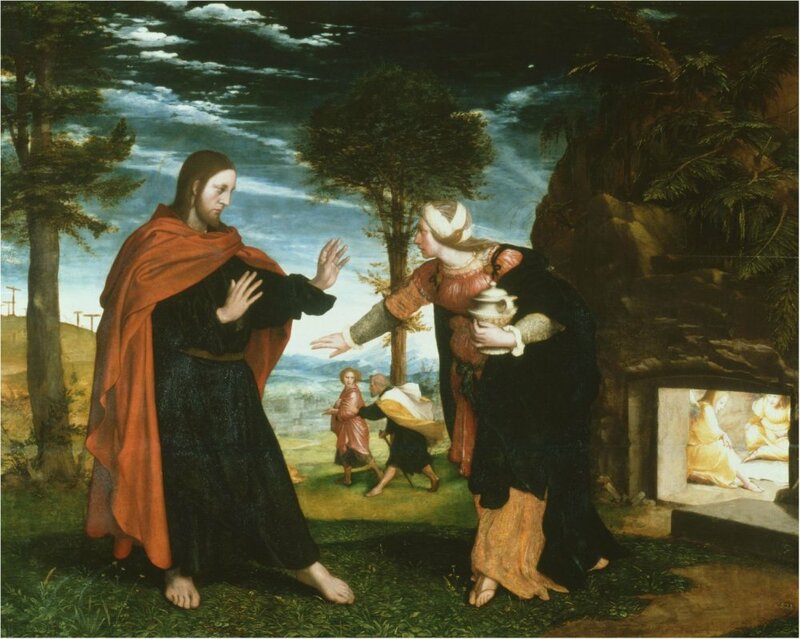 And when we try to apply our own situation to that of the Holy Family without acknowledging that uniqueness, we are always disappointed. 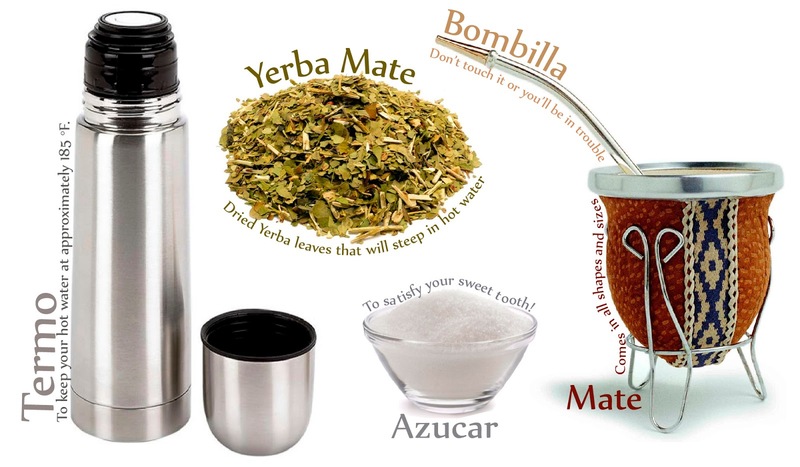 It is undoubtedly a gesture of good will, but it might also be a colossal mistake. 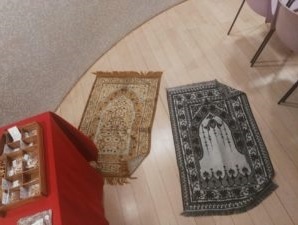 We are talking about the initiative by Malpensa’s chaplain who decided to place the Chapel of Our Lady of Loreto at the disposition of Muslims for their prayers. Let’s try to explain why. 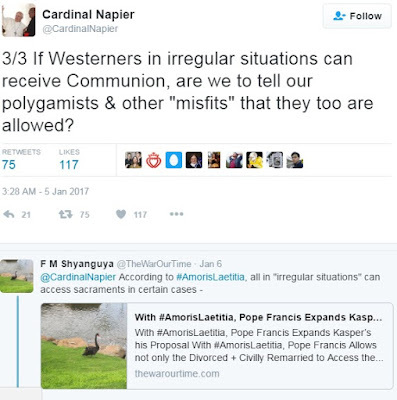 During one of the two Synods on the Family, when the debate inside the Church on the question of Communion for the divorced and remarried was lively – as it is at present – an African cardinal let slip a cutting remark to a friend: “you in the west have successive polygamy, while in Africa we have it contemporary”. 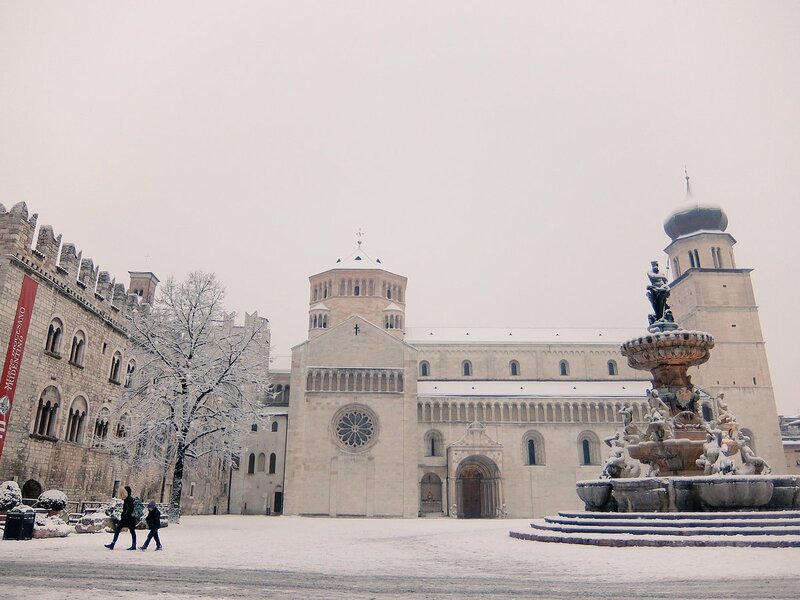 Meaning that the widespread custom of considering marriage not as a lifetime bond leads to a succession of relationships which the cardinal’s irony likened to polygamy. Radicati Editorial: Why are you shocked with the current situation? They've already changed the MASS! 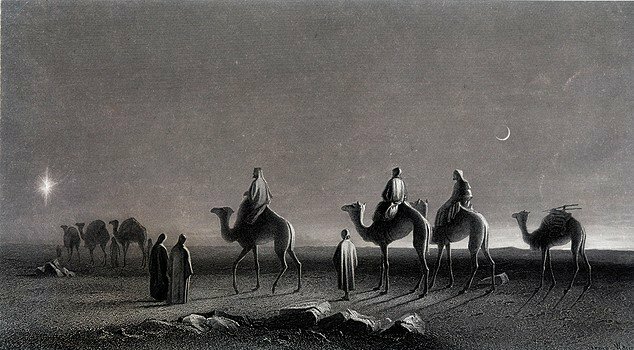 We begin the new year, as always filled with expectations. Along with these expectations we are also filled with fears, considering the rough waters of confusion we are now submerged in. Confusion, seeing as there is hardly anything left stable in the world and the situation is infinitely worse for us in the Church. 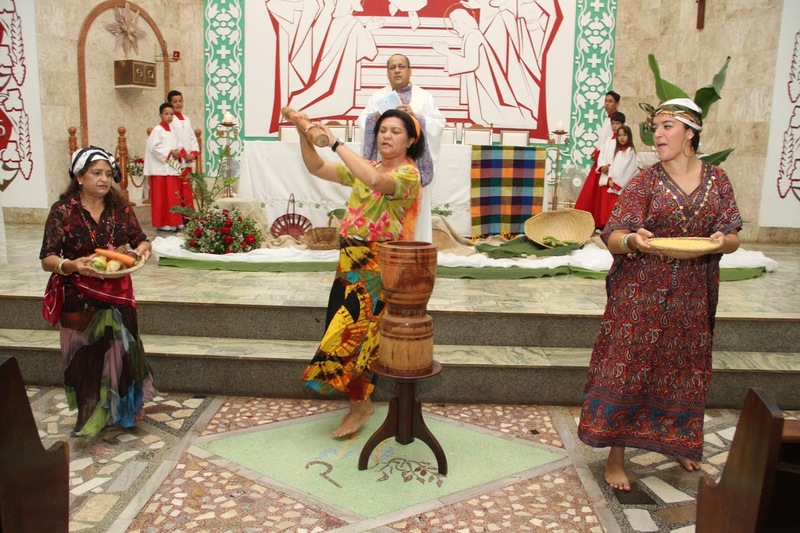 So, while the "Reform of the Reform" is dead for the universal Church, some particular churches (and no only parishes) may be moving ahead with bringing some elements of Roman Tradition to the new, and made-up artificial rite of Paul VI. "Motu Proprio Summorum Pontificum 2007-2017: 10 Years for Nothing?" 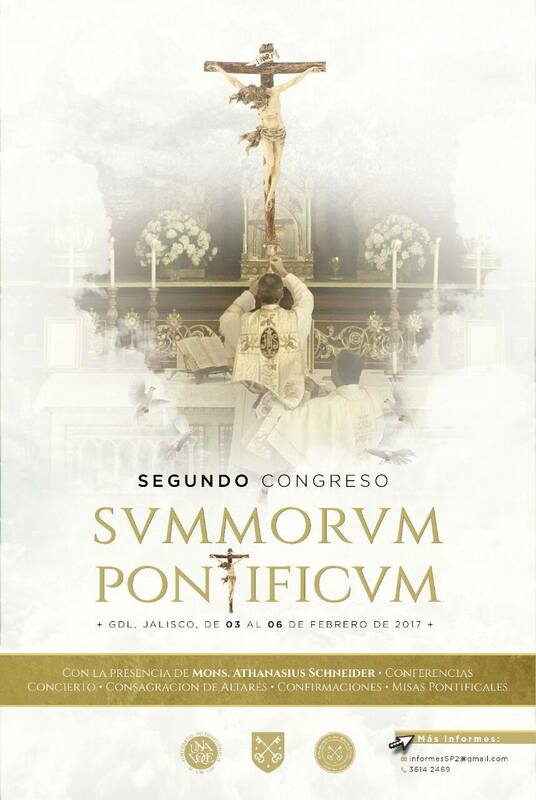 The year 2017 will mark the tenth anniversary of the motu proprio Summorum Pontificum published on 7th of July 2007. 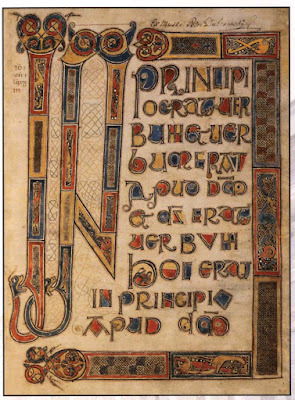 This text, which was written by Benedict XVI and came into force on the 14th of September of the same year, reminded Catholics that the traditional missal had never been abrogated and gave, at least theoretically, a greater degree of freedom concerning the celebration of the ancient liturgy. 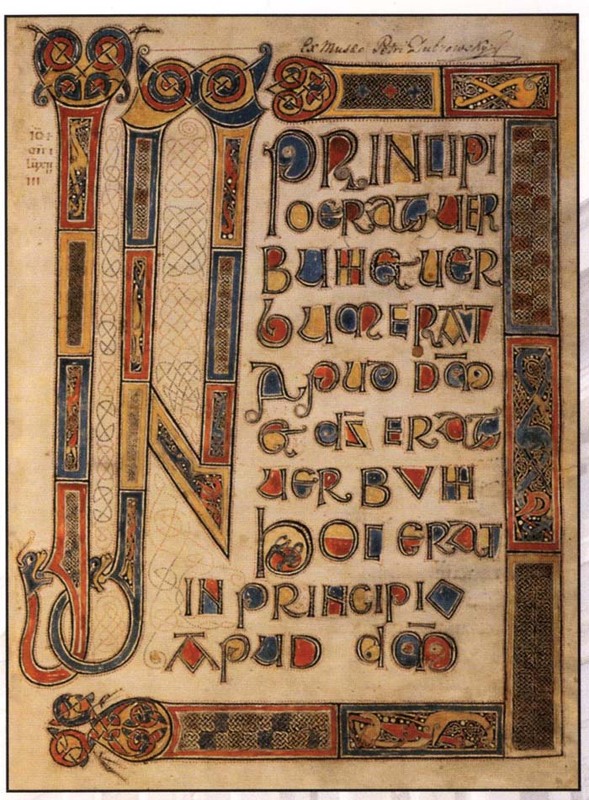 The glorious liturgical calendar reveals the heart of the Church. At the center of the Church’s life, we find profound festivity, for the liturgical year is comprised of many feasts in honor of our Lord, His Blessed Mother, and “the great cloud of witnesses” (Hebrews 12:1, RSV). The liturgical year unites us more deeply with the Church, for through it, we enter into the ancient traditions of the Church, alongside the great communion of saints. 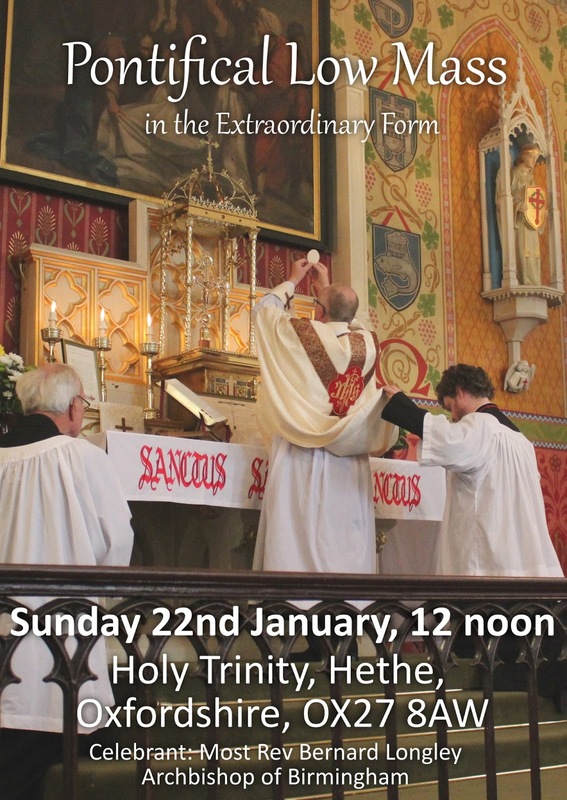 At this beautiful time in the liturgical year, having just finished the Christmas Octave and as we approach the Feast of the Epiphany, it is fitting to reflect on what the festivity of the Church is, what it means for her members and how it influences man’s relationship with God. Thanks to all our readers for their interest during 2016, our best year yet! 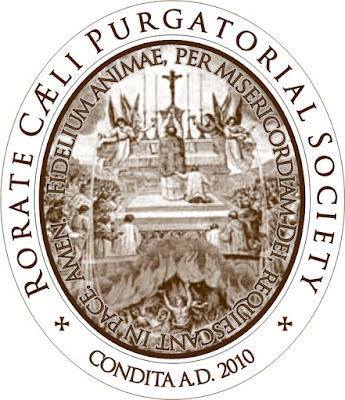 This is our monthly reminder to please enroll Souls of the Rorate Caeli Purgatorial Society. 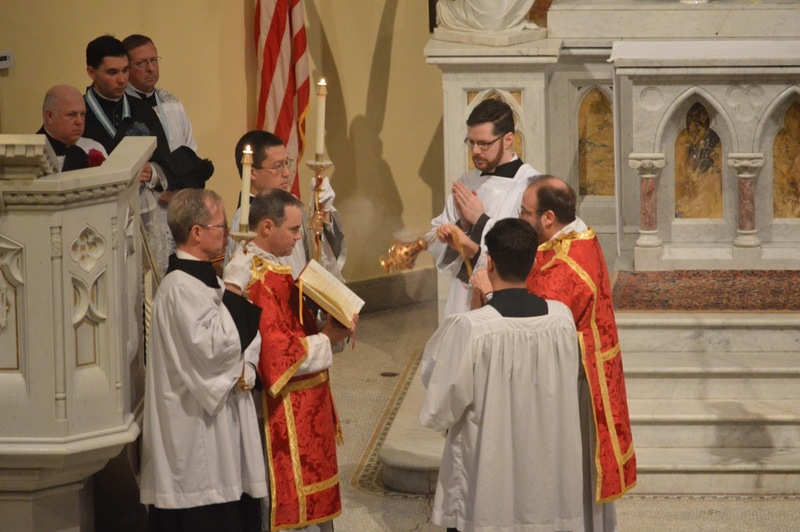 We now stand at 78 priests saying weekly or monthly traditional Latin Masses for the Souls. We are grateful to our partners at Adelante La Fe (Rorate in Spanish) who added two new South American priests to the Society's roster this month! 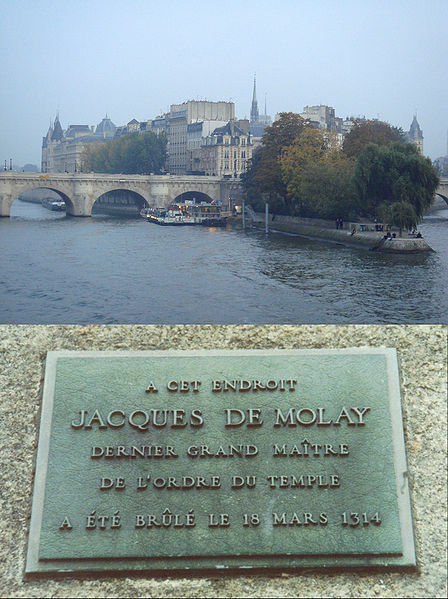 In seven years you will return here to celebrate the centenary of the first visit made by the Lady “come from heaven”, the Teacher who introduced the little seers to a deep knowledge of the Love of the Blessed Trinity and led them to savour God himself as the most beautiful reality of human existence. This experience of grace made them fall in love with God in Jesus, so much so that Jacinta could cry out: “How much I delight in telling Jesus that I love him! When I tell him this often, I feel as if I have a fire in my breast, yet it does not burn me”. And Francisco could say: “What I liked most of all was seeing Our Lord in that light which Our Mother put into our hearts. I love God so much!” (Memoirs of Sister Lúcia, I, 42 and 126).